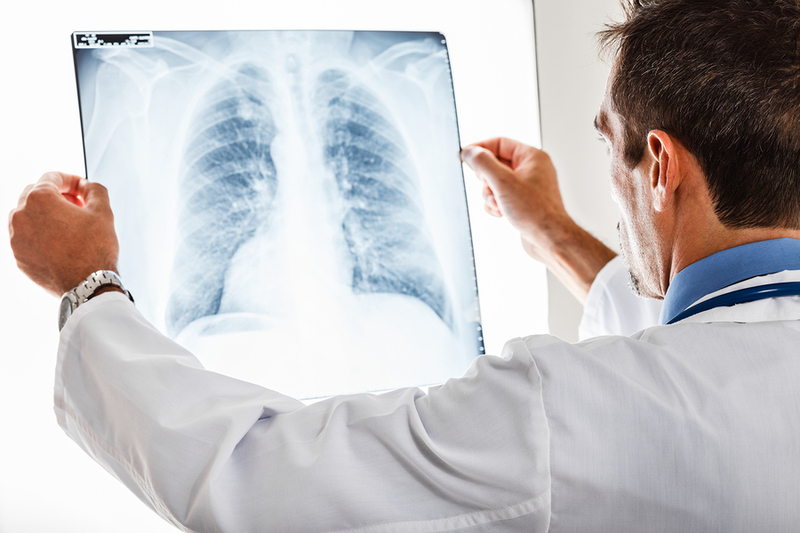 Can I Qualify for Disability Benefits with a Respiratory Disease? According to Census data, approximately 20% of Americans are disabled, adding up to a whopping 57 million people. According to the Social Security Administration, in 2013 alone the SSA spent over $10 billion on disability benefits for roughly 8.9 million disabled individuals. But while millions are approved, many more will be denied. The more you understand about what the SSA looks for in applicants with respiratory diseases, the stronger your claim will be. In this edition of our “Can I Qualify?” blog series, we’ll take a look at how the SSA evaluates respiratory conditions for disability benefits. Do you have a recognized disability? Is your disability severe enough to prevent you from working? How long is your disability expected to last? Because different conditions have different effects on physical function and working ability, each case must be evaluated on an individual basis. The SSA uses its Listing of Impairments, sometimes referred to as the “Blue Book,” to help determine whether your particular disability is severe “enough” to interfere with gainful employment. In other words, it is not enough to simply have a respiratory disease — it must be considered severely disabling. There is no Section 3.05 currently listed on the SSA’s website. It should also be noted that even if an illness is not explicitly referenced in the Listing (such as a rare disease), it could still be considered a valid condition. Once again, it is not “enough” to have a condition: that condition must also prevent you from working. The SSA measures the severity of your respiratory condition based on professional input from your physician, as well as the Blue Book guidelines. In addition to the partial examples below, you can view the full official guidelines here. Must be accompanied by either chronic asthmatic bronchitis or attacks. If you are unable to work due to a respiratory condition, you may be able to qualify for disability benefits. A disability attorney can prepare a strong application, or help you appeal if you’ve already been denied. To schedule a free, confidential case evaluation, call the law offices of Young, Marr & Associates at (609) 755-3115 in New Jersey or (215) 701-6519 in Pennsylvania, or contact us online today.